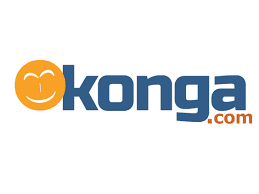 Konga.com is Nigeria's largest online marketplace. 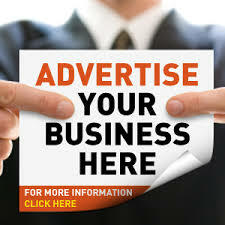 We launched in July 2012 and our mission is to become the engine of ecommerce and trade in Africa. We have a few openings for interns in our Lagos office. If you are passionate about solving problems alongside some of the best software developers, we’d like to hear from you. Strong foundation in computer science, with competencies in data structures, algorithms, and software design.